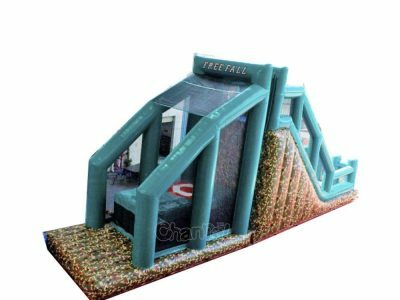 Inflatable base jump lets you experience base jumping onto soft inflatable air bag. 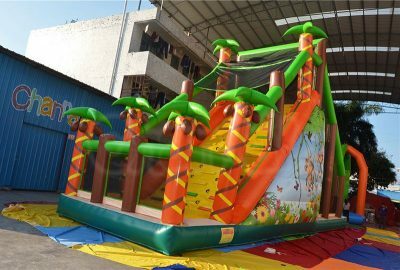 Climb up the inflatable and jump off the edge, you can do free fall or stunt jump, no matter what, don’t be afraid, a soft airbag with bulls eye will make sure you fall safely. 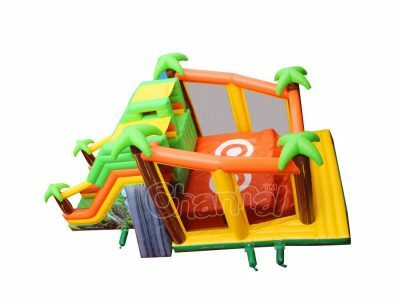 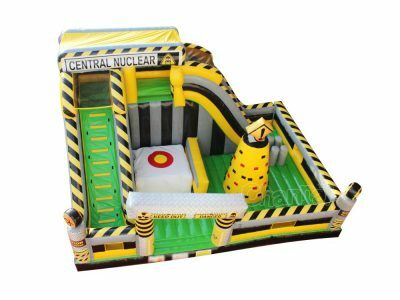 Base jumping inflatable can be used separately or added into inflatable obstacle course. 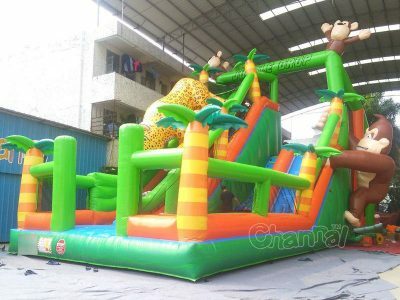 Channal inflatables is a professional manufacturer of base jump inflatables (others may call it inflatable jump off or inflatable free fall). 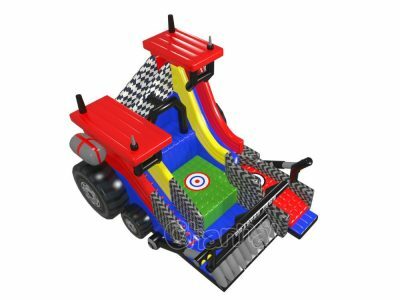 Check out this page to see what we have manufactured or contact us to customize a new game.